Volvo this week unveiled its new S90 and, by the looks of things, the Swedish carmaker sees a big future for itself in the US. Following a strong lift in US sales through 2015, Volvo says the decision to unveil the latest version of its premium sedan at the North American International Auto Show (NAIAS) in Detroit was a very deliberate one. With looks inspired by the Volvo P1800, and “Thor’s Hammer” lights, the S90 packs a T8 Twin Engine plug-in hybrid powertrain, delivering up to 298 kW of power. 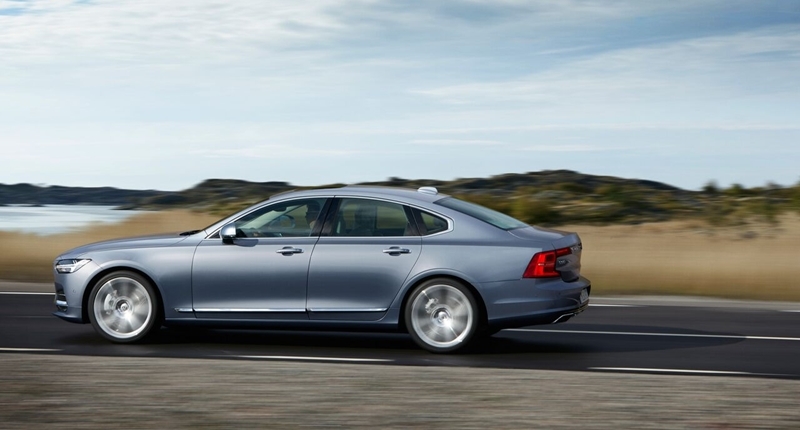 According to Volvo, the S90 is just the latest step in its quest for a fully autonomous car. The S90 launches with IntelliSafe Assist as standard. 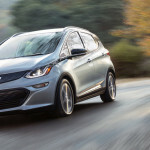 This includes Adaptive Cruise Control and Distance Alert and the advanced semi-autonomous drive feature, Pilot Assist. The Pilot Assist functionality, Volvo says, “gives gentle steering input to keep the car properly aligned within lane markings up to highway speeds of 130 km/h and no-longer needs to follow another car”. The S90 also comes with large animal detection added to its City Safety feature, which is capable of detecting large animals such as deer, horses or moose/elk, night or day. The technology offers a warning and brake support to help avoid or mitigate collisions with large animals.